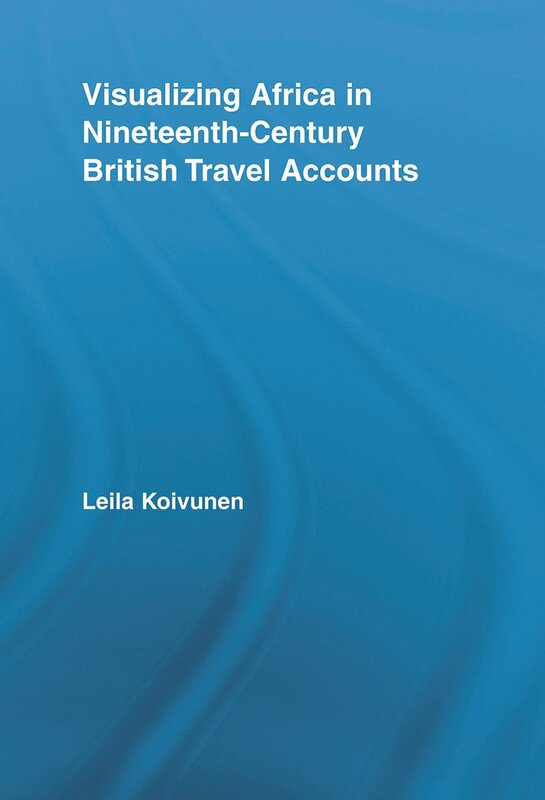 This study examines and explains how British explorers visualized the African interior in the latter part of the nineteenth century, providing the first sustained analysis of the process by which this visual material was transformed into the illustrations in popular travel books. At that time, central Africa was, effectively, a blank canvas for Europeans, unknown and devoid of visual representations. While previous works have concentrated on exploring the stereotyped nature of printed imagery of Africa, this study examines the actual production process of images and the books in which they were published in order to demonstrate how, why, and by whom the images were manipulated. Thus, the main focus of the work is not on the aesthetic value of pictures, but in the activities, interaction, and situations that gave birth to them in both Africa and Europe.